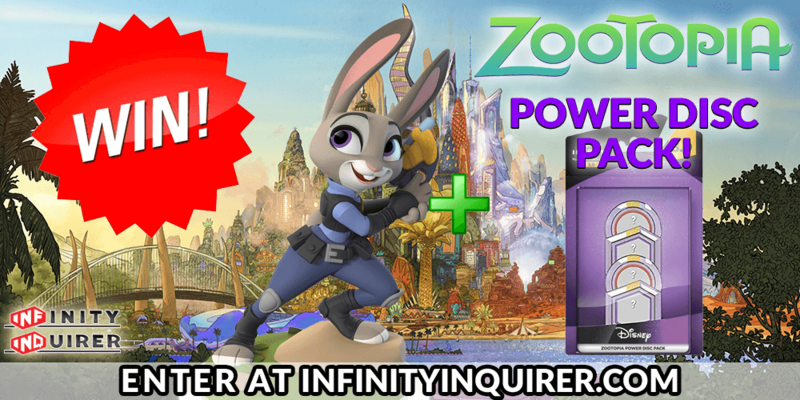 This week I’m giving away a Judy Hopps Disney Infinity figure plus a Zootopia Power Disc Pack! That’s right, another awesome Zootopia themed giveaway. For those of you who haven’t heard yet, Nick Wilde and Judy Hopps from Zootopia are coming to Disney Infinity 3.0 on March 1st… and are available for pre-order now! [The Power Disc Pack is not yet available for pre-order in the US as they have not officially announced the details. I’m using the blank power discs images, as there is a minor plot point shown with the discs!]. But if you have followed me at all over at @JasonInquires you know I am absolutely HYPED for this movie. So wanted to help share my excitement by giving away these figures. So here is your chance to win Judy Hopps and the Zootopia Power Disc Pack. Anyone is welcome to enter, I’ll just lock in a pre-order in your local territory and have it mailed out to you. Simple enter via the gleam widget below, or head directly to the giveaway’s dedicated page. And don’t forget, you can enter EVERY DAY! 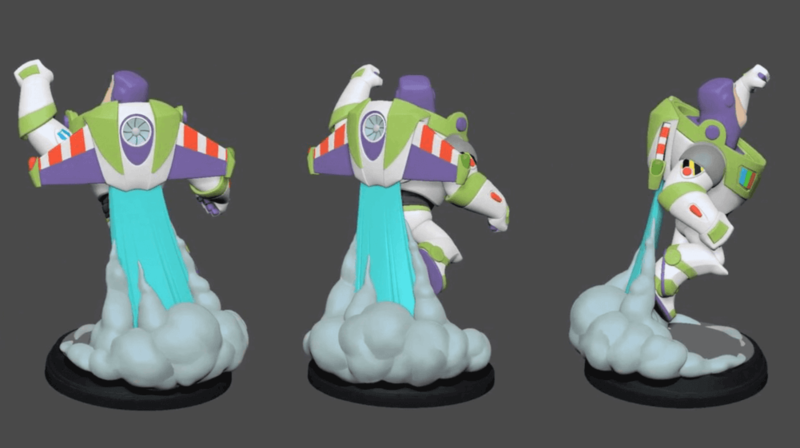 Oh and before I forget… just in case you want some more Disney Infinity giveaway fun, I’m also giving away the entire Disney Infinity: The Force Awakens bundle package over at my personal twitter page. So be sure to enter there as well!